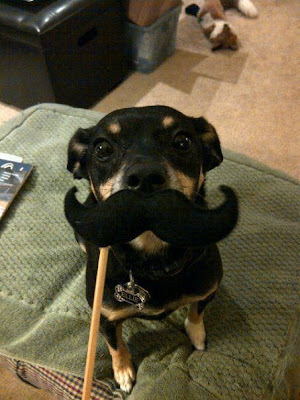 Mustache by Ta Da Boutique! Mustache on a stick available at The Mysterium in Austin, TX! STEAMPUNK SATURDAY @ THE MYSTERIUM! Prepping for a Steampunk Ball? Take notes.